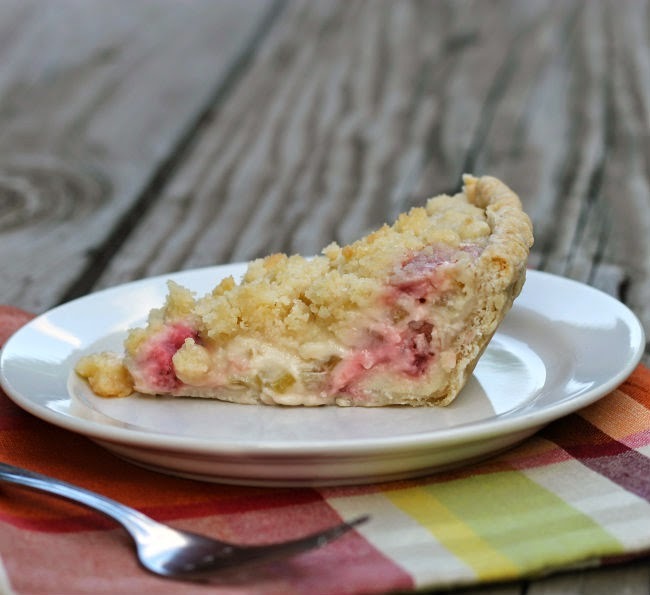 The creaminess of the sour cream against the tart rhubarb sounds so good! What a great pie! 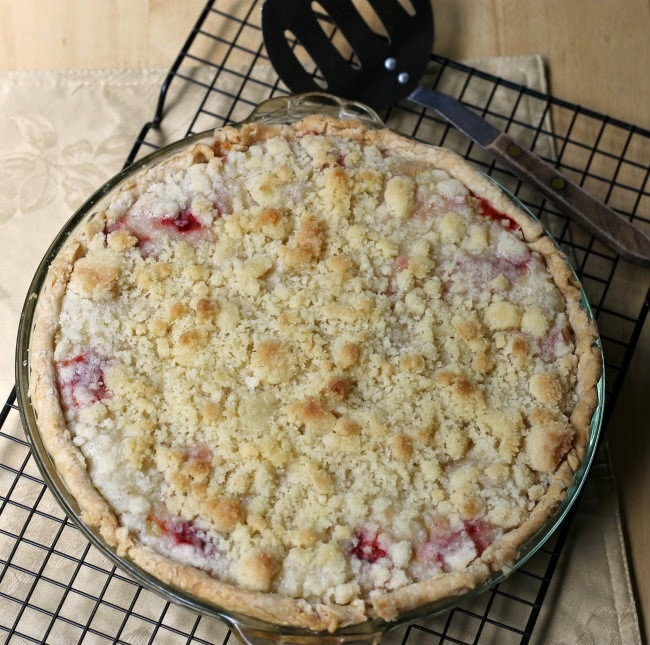 I’m not a big fan of rhubarb but that looks yummy…and I love strawberries enough to potentially offset my dislike for rhubarb! I have to admit that I’ve never used rhubarb. I do want to try it, and a recipe with strawberries too seems like a great place to start. As soon as I saw this, I thought YUM. Never tried this combination, but it looks amazing!! How nice to have your own rhubarb plant! What a great gift. And this pie? Looks so wonderful. Thanks for this. 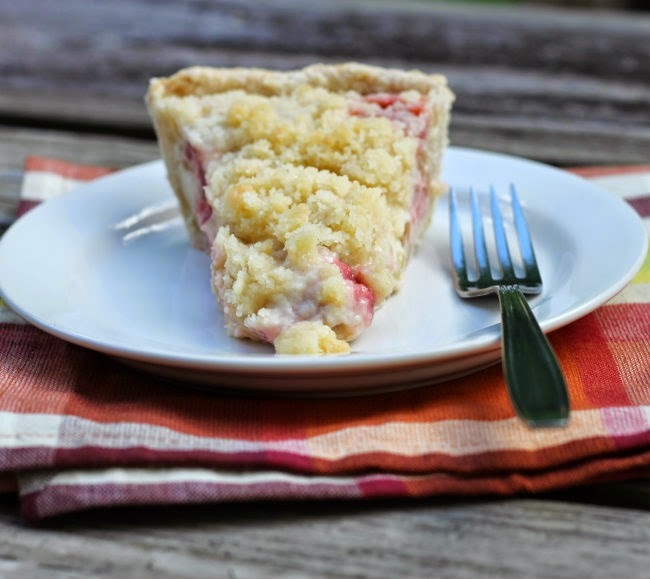 I like the idea of sour cream…specially that you will have a creamy filling with strawberry and rhubarb…looks delicious Dawn.